Real Estate Appraiser at Pitts Brothers, LLC. Mike Pitts Sr. is a Graduate of Carthage College with major in Business Administration, 1972. 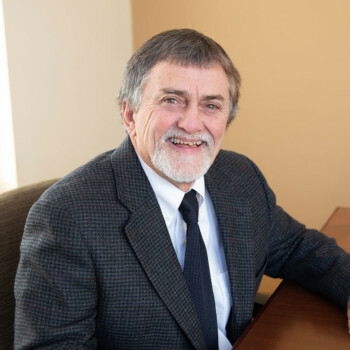 Mike began as an appraiser for the Kenosha County Assessor’s Office as a commercial appraiser and spent six years working for their office. Presently self-employed broker and owner of Pitts Brothers & Associates, a specialized real estate brokerage and appraisal firm. He is a member of the Kenosha Realtors Association and Certified General Appraiser #334, State of Wisconsin.